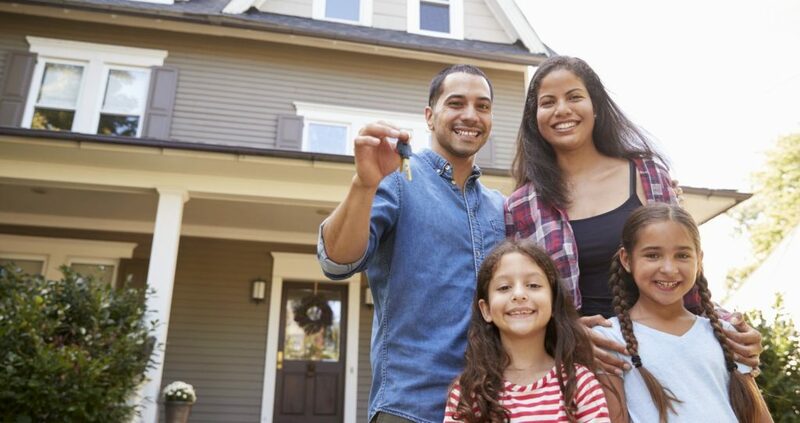 Mortgage News For Homeowners | JB Mortgage Capital, Inc.
Last night it was announced that Republican and Democrat leaders in the Senate and the House agreed to a bi-partisan deal to keep the government open. Without a deal in place by Friday midnight the federal government will shutdown for the second time in 2019. The biggest sticking point has always been about building a wall along the southern border with Mexico. In the most recent agreement the government will provide just over $1 billion towards a “barrier” for border security. This is significantly less than the $5 billion the President was demanding. The first response from the White House was “we’re not happy with it” however they did not say the President would oppose the bipartisan effort. A second government shutdown would be a negative for the US economy. And if the economy were to further slow due to a second government shutdown then that might be a positive for mortgage rates which is a positive for homeowners looking to refinance their mortgage. When it comes to mortgage rates there is the general rule of thumb to follow: An expanding economy generally ends up pushing mortgage rates higher. A slowing economy generally means mortgage rates are moving lower. So if the government shuts down and the economy suffers we might (not certain) see lower mortgage rates as a result. According to a recent Freddie Mac report; older Americans are staying in their home longer and because of that it’s creating inventory issues across the country. The study revealed an estimated 1.6 million fewer properties are now available in the market due to older Americans choosing to stay in their homes longer. Freddie Mac went on to say the we need an additional 2.5 million units to meet the current demand for housing across the country. According to report out by CoreLogic; delinquency and foreclosure rates in October 2018 where at their lowest levels in 18 years and serious delinquency rates were the lowest since November 2006. The delinquency rate in October was 4.1% of all mortgage which is a 1% decline from October 2017. Foreclosure rate improved to 0.5% of all outstanding mortgages. This doesn’t get a lot of press but mortgage lenders over the last 4-6 years have really improved how the approach a homeowner who is struggling to pay his/her mortgage. Mortgage lenders want to avoid the costs associated with delinquency and foreclosure so they really try to work with the homeowner on keeping current with their mortgage payments. Courtesy of LendingTree here is some great information about various mortgage averages by state: Interest rate, APR, Down Payment, Loan Amount and Loan To Value Ratio. No surprise that California has the highest average loan amount and one of the lowest average interest rates out of all 50 states. California is the most competitive market in the country for mortgage companies and because of that every company has to offer their absolute best when it comes to mortgage rates. There is little to no room for lenders that refuse to offer rock bottom rates and terms. If you are looking to refinance your current mortgage or purchase a new home please be sure to contact us for a no-cost/no-obligation quote. We offer industry low mortgage rates, the latest technology to ensure a fast closing and every one receives one-on-one personal service from application to closing. We have an A+ rating with the BBB (Better Business Bureau). You can contact us through our website or call Loan Officer Kevin O’Connor directly: 1-800-550-5538.